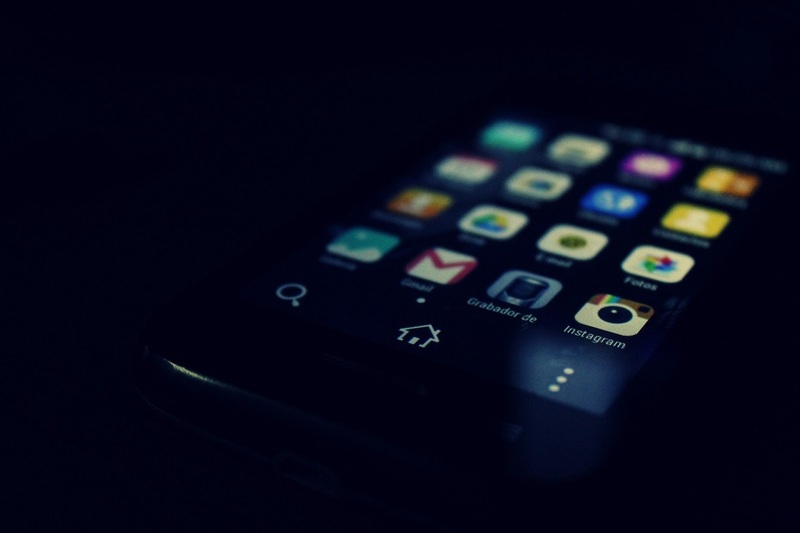 Lookout Mobile Security is one of the most preferred application for your Android mobile phone which should be installed just after you purchase your mobile phone. 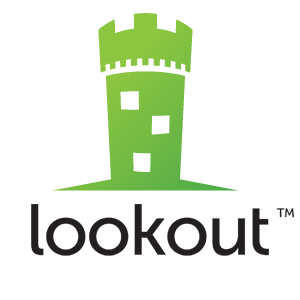 Lookout has two versions: one free and one premium version. The free version helps you in scanning your mobile phone or tablet for malwares , the app supports back-up on the go and restoring of data online ,the app also helps you in recovering your lost mobile phone . Free version is good enough for the basic users but it's recommended that your purchase the app. The app costs 3$/month or 30$/year. The best application which helps you in adding password to each and every app of your android mobile phone. You can easily put a password on any of your Android app that you want to be secure. You can easily add words,patterns as passwords to protect your mobile phone easily. This incredible App costs 2$ only. SplashID is a simple Password management application that helps you in handling your passwords, This simple app comes in three different versions one for Android, one for Desktop and one for Android+desktop. This app costs 9.99$ only. 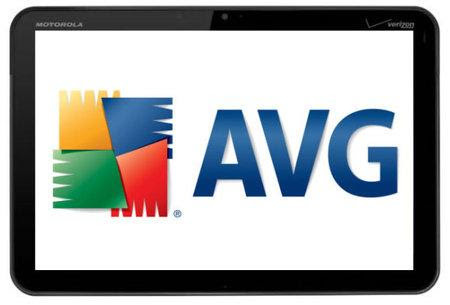 This app named as Antivirus Free from AVG is a basic, yet the most popular and one of the most used Android security app which provides easy antivirus scan, malware scan, internet security, and theft protection feature as well, everything comes for free. The app also comes with a Pro version(Paid ) – Antivirus Pro has many more functions and a great ad-free UI. Pro version costs 9.99$ but for a basic user the free version is good. Vikas Bhatt is a blogger who blogs at several tech blogs.